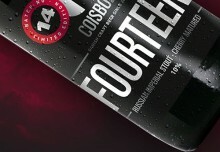 Coisbo Beer® > Blog > Awards @en > We are proud! 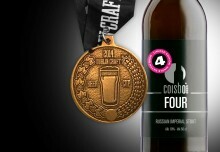 Coisbo Beer wins another international medal. 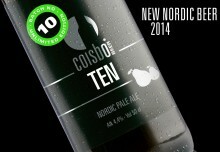 For the Danish craft brewery Coisbo Beer the success continues. Following an amazing 2014 where the medals for brewmaster Anders Coisbo’s beers have been awarded in great numbers, another medal has been won. At Brussels Beer Challenge i Bruxelles in Belgium last weekend 725 beers from 25 countries entered the contest. In the category Specialty Beer Coisbo SEVEN was awarded with a silver medal. 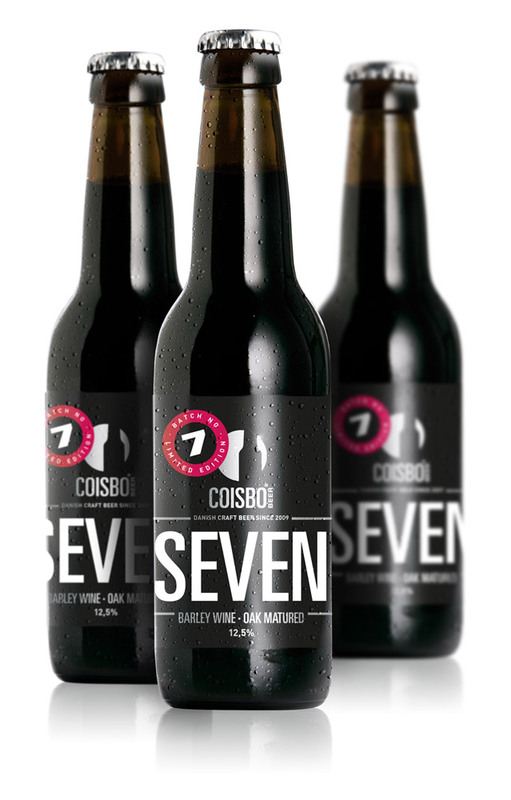 Coisbo SEVEN is an oak matured barley wine. When Anders Coisbo tasted Coisbo SEVEN for the first time, he knew it was spot on, and it is a great pleasure to see that the 61 professional judges in Brussels agree. Coisbo Christmas Ale, Coisbo Christmas Ale has even been voted as best Christmas beer three years in a row, by the public at the Christmas Beer Festival in Copenhagen.